A fun and informative weekend with out ambassador Patrik Karlsson with great diving around beautiful Smögen - one of Sweden's most beatiful underwater environments. 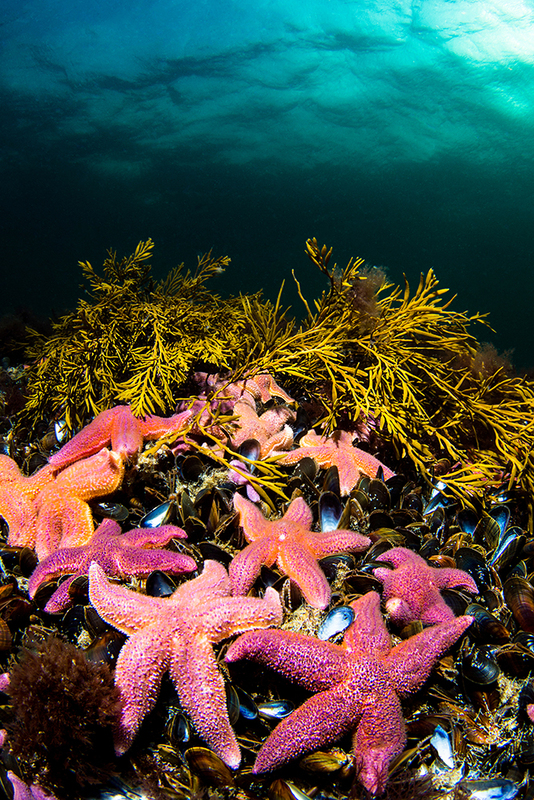 Smögen Dyk will take you to the best dive locations and our trusted Patrik Karlsson gives feedback and knowledge around equipment and UW photo techniques. Peter from Olympus is coming with their latest products and Patrik will demo Sea&Sea, Ikelite, Fisheye FIX, Fantasea, Nauticam and much more on location. And there will be arms and clamps to balance your camera-rig, a presentation Saturday night and lots of people and great dives will of coures be done. What was going on that weekend? Open the pdf [here] to get more details! Patrik Karlsson and Niklas Nilsson hosted a fun and informative UW-photography weekend with great diving around Väderöarna rightfully considered Sweden's most beatiful diving spot! 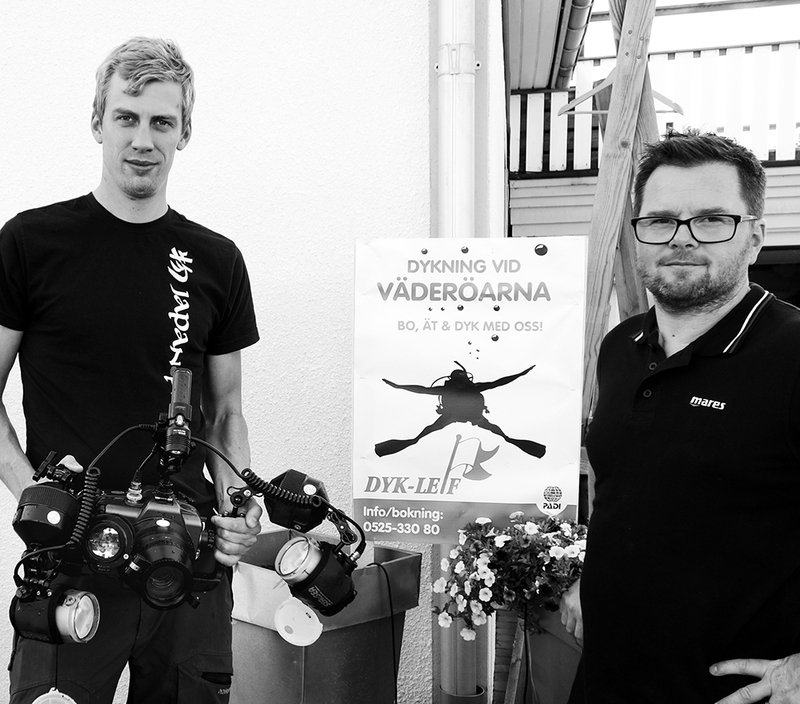 Niklas & Patrik from Exposure Underwater and the entire staff at Dyk-Leif thanks all photographers that joined in. It was a great weekend! What was going on that weekend? In cooperation with Exposure Underwater and the trusted operator Dyk-Leif the was weekend focused on sharing experiences, diving, UW-photography and fun. Exposure Underwater showcased the latest and most useful UW photo equipment on location and even better offered demo equipment that was tested on real dives. Anders took the participants to the best dive locations and our trusted staff on location Niklas Nilsson and Patrik Karlsson was there giving feedback and knowledge around equipment and UW photo techniques. 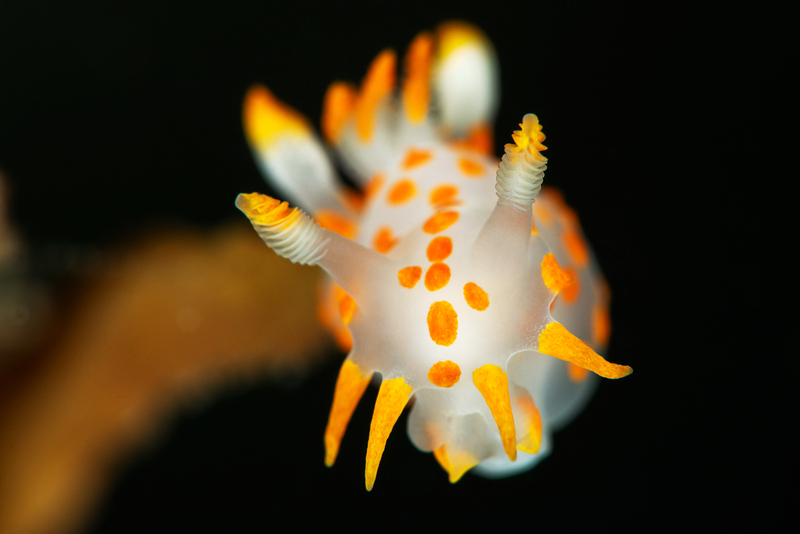 A group of beginners that wanted to learn more about underwater photography. The complete course took place in beautiful Smögen, Sweden. 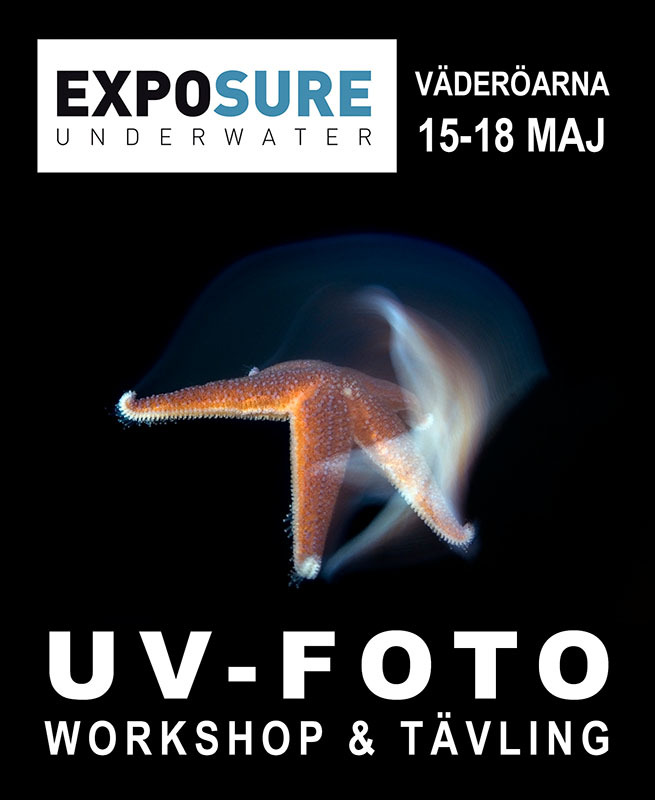 UW-Photo course In Smögen - Get started for the new diving season! 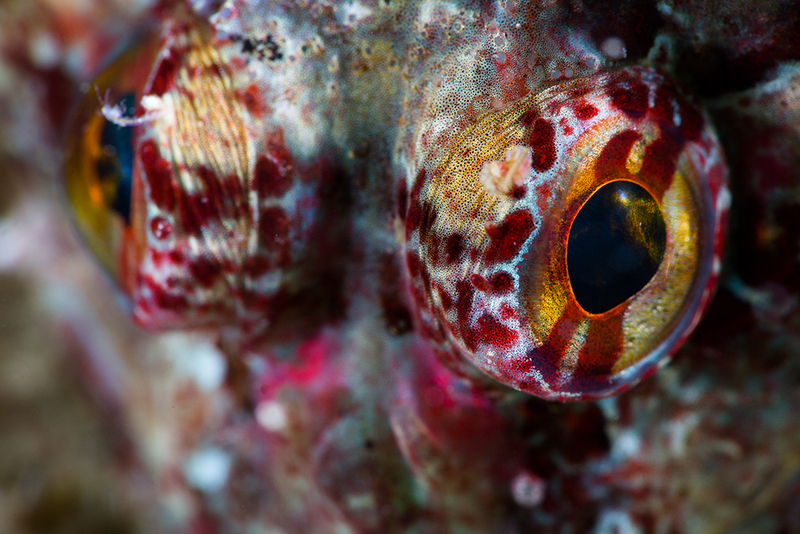 Bring your UW photo gear and learn all the important fundaments about underwater photography. A course for the beginner as well as you who want to learn more. 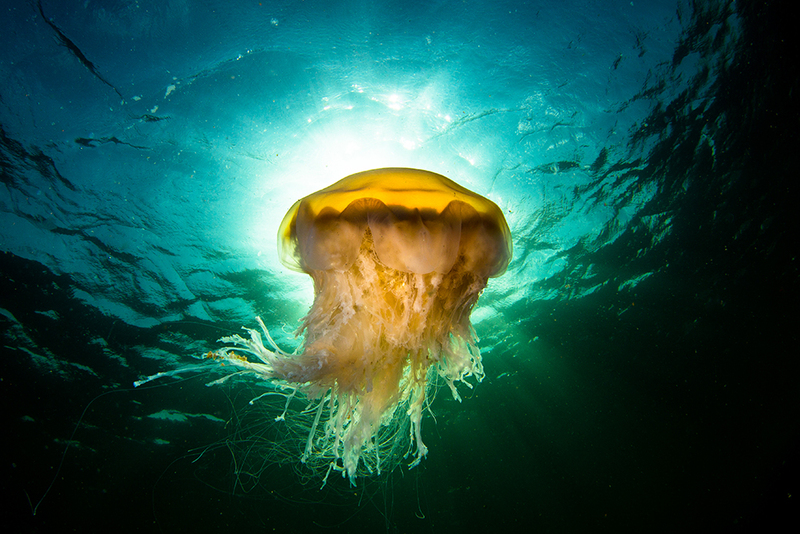 It is a flying start into underwater photography and a lot of fun at the same time. All enjoyed in a nice setting in the beautiful Swedish archipelago. UW photography course, 4 dives, accomodation & all meals included. Min 4, max 12 participants. We met up at the dive center at Friday evening. Theory and going through your camera gear and get useful tips to trim your rig. Ttwo land based dives on Saturday and two boat dives on Sunday enjoying the scenery and marine life along the west coast. Minimum dive education is beginners diver level. Bring your complete underwater camera equipment, manuals and dive gear. If you need to rent any dive equipment please contact Smögen Dyk & Upplevelse [here] and book in due time! Please contact Smögen Dyk at info@smogendyk.se or call +46 730 53 74 75 for bookings or more info! → A UW-workshop with Magnus Lundgren and diving around beautiful Väderöarna. → All taking place at DYK-LEIF - Hamburgsund - Väderöarna - Sweden.